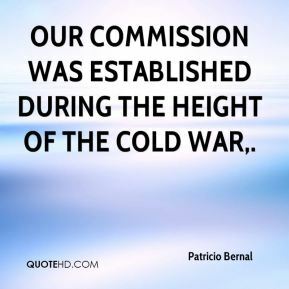 Our commission was established during the height of the Cold War. 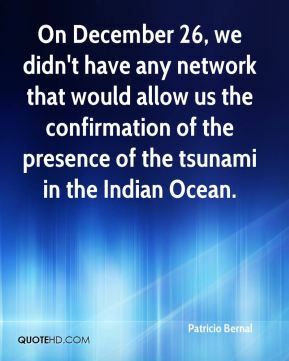 On December 26, we didn't have any network that would allow us the confirmation of the presence of the tsunami in the Indian Ocean. 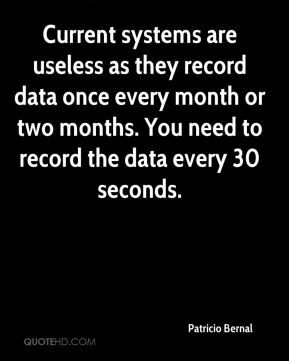 Current systems are useless as they record data once every month or two months. You need to record the data every 30 seconds.